These systems are discontinued, but you can get the same functionality from our off-grid packages and grid-tied battery backup systems. 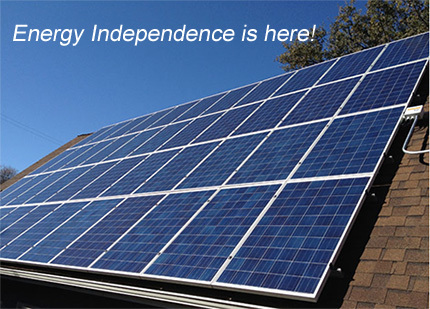 Grid-Assisted solar power systems: The best of both worlds! Grid-assisted systems are ideal for DIY folks who want to have the independence of off-grid power with the convenience of backing-up with grid-power when necessary. Wholesale Solar's Grid-Assist Solar Power Systems are designed around pre-wired American made Inverter Power Centers and reliable battery banks. Does not feed solar powered electricity back to the grid. Does not need to be approved by your Utility because it will not be using the grid for feedback. Allows you to charge batteries with grid electricity OR with solar power. Battery bank can be sized to support essential loads OR your entire house. Can be programmed either to feed excess electricity back to the grid OR to completely prevent electricity feedback to the grid. Is an ideal solution for solar installations in communities where the Utility currently does not allow feedback but may later. 1-800-472-1142. We are the experts. Just ask.